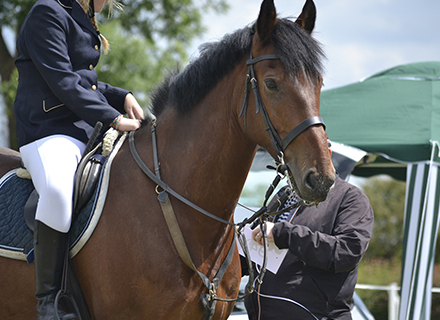 Gower Riding Club are currently looking for members who would be interested in representing the club at the upcoming Area Showjumping Qualifiers. The Summer Qualifiers are being held at GRC on Saturday 1st June 2019. All horses must have up to date equine influenza vaccinations and these are always checked prior to entering the combinations into the show so please make sure you check that the vaccinations are not even 1 day later from the very start of their program. If you are interested in being on the Showjumping Team please get in touch with Sarah Wedgbury or Rachel Turley for further information. If you are interested in representing the Gower Riding Club in any of the Team events please contact Martin Williams or Sarah Wedgbury. 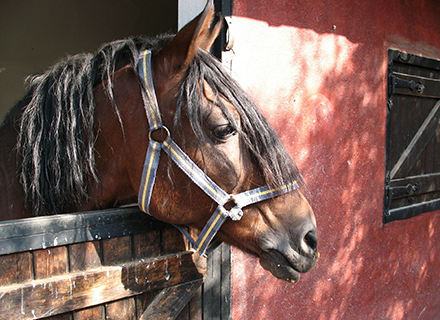 Riders must be current and continuing members of the club, and your horse MUST have up to date vaccinations for equine influenza and tetanus. 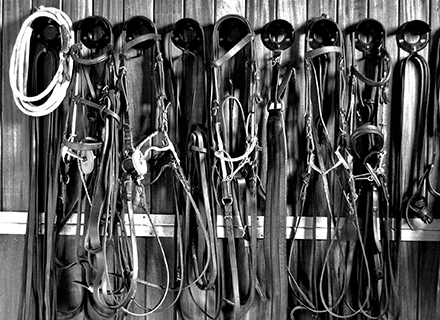 These will be checked prior to entering you into a team competition so it is the rider / owners responsibility to make sure these are present and correct. 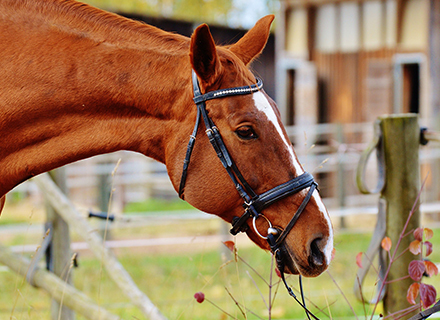 Team members as with all riding club members are also expected to help at working parties and competition days whenever possible. The Gower Riding Club is not alone in being run completely by enthusiastic volunteers. Please make sure you value our committee and helpers at all times as without them we would not be able to run the shows and training days that we currently offer. Gower Riding Club near Kilvrough Manor, Gower, Swansea, SA3 2EE. © 2019 Gower Riding Club. All rights reserved. Website by Picseli.